Contact · PR Dionne is about the golf short game. If you are in the area please visit Duke University Golf Course and you will be able to try all 3 golf clubs there. Shipping and handing is included in the USA, Canada is $17 and for the rest of the World it is $37 via United Stated Postal Service. 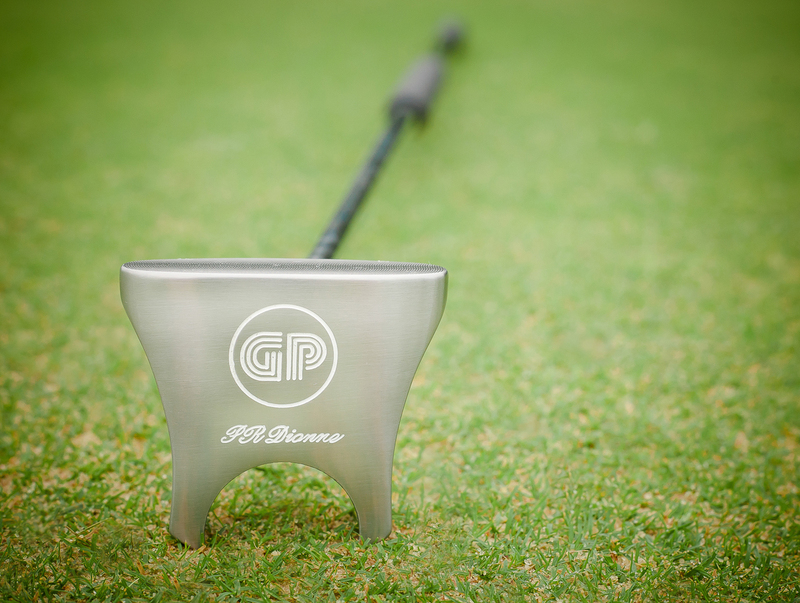 The side saddle GP Putter, side saddle Chipping golf club and the HBB 56 degree wedge comes with a no questions asked, 30 DAY money back guarantee. If for any reason whatsoever you decide this golf club isn’t right for you, just send it back at anytime within the next 30 days and we will refund you (less shipping and handling and a 23% restocking fee). We stand behind our golf clubs and want customers to be satisfied with them. We’ll always do our best to take care of customers—our philosophy is to deal with them fairly and reasonably. We have long believed that when we treat our customers fairly, they in turn are fair with us.